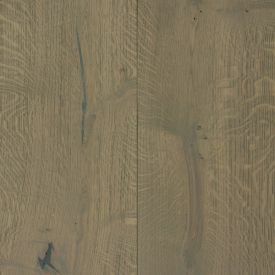 This floor is inspired by the Scandinavian design, a design movement characterized by simplicity, minimalism and functionality that emerged in the early 20th century, in the five Nordic countries. 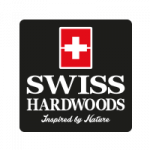 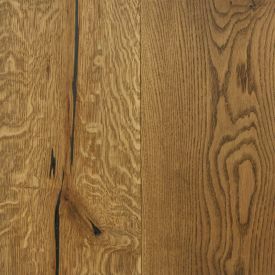 In a world where consumerism is the name of the Game, Swiss Hardwoods, Nordic White-Walnut-European Oak-Single Strip Engineered wood floor is a breath of freshness. 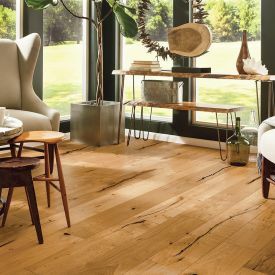 If the Scandinavian decor is what appeals to you and you don’t know where to begin, start by bringing in the minimalist aspect to your aesthetic, with the clean beauty of our Nordic White-Walnut floor.